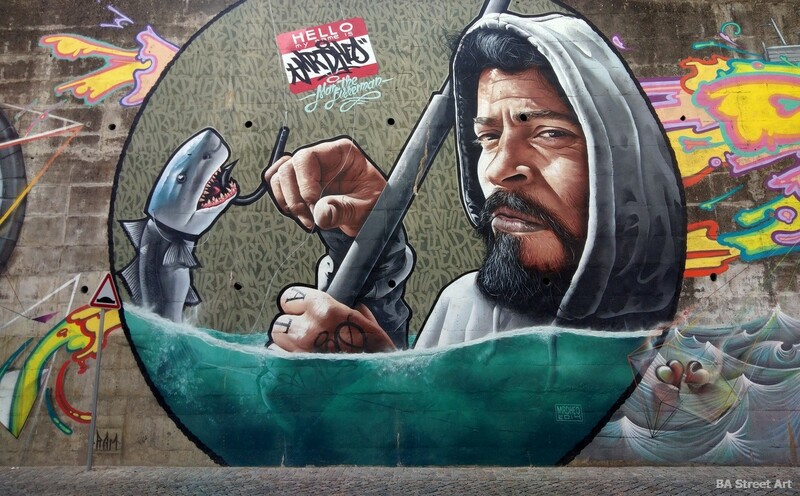 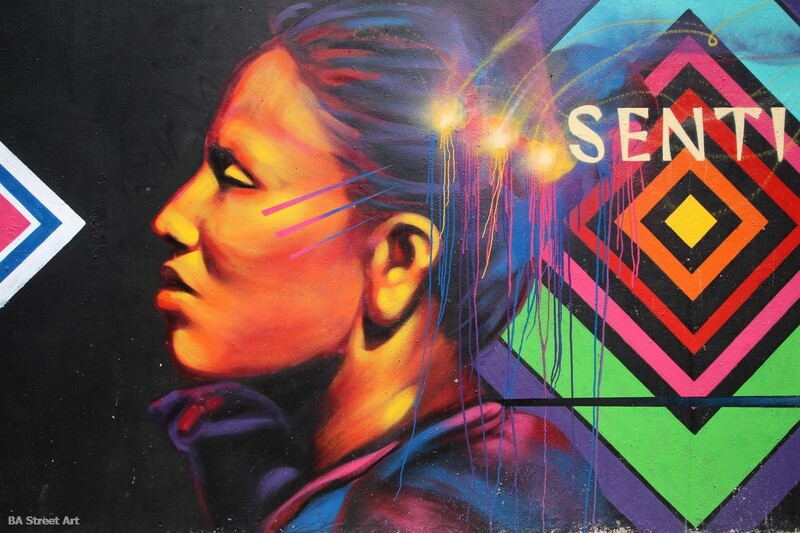 Lisbon street art and graffiti – the world’s urban art capital? 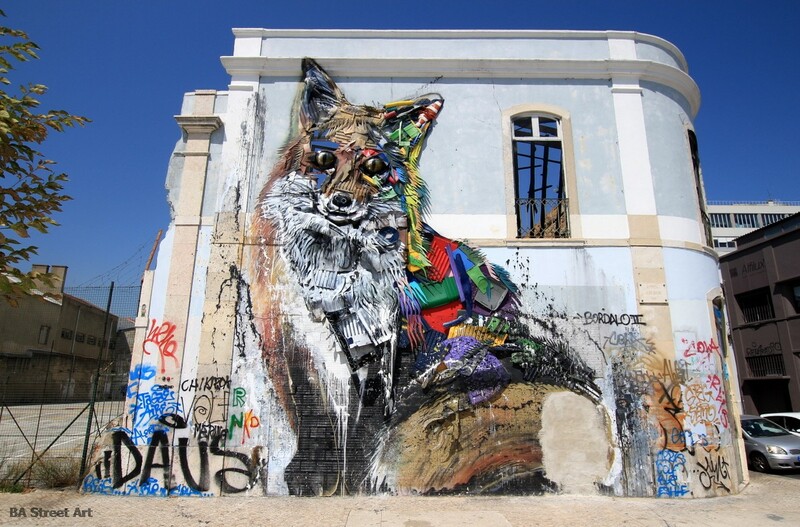 Boasting large-scale murals by some of the best-known international street artists and home to some remarkable local talent, Lisbon can claim to be the street art capital of the world, says Buenos Aires Street Art‘s Matt Fox-Tucker. 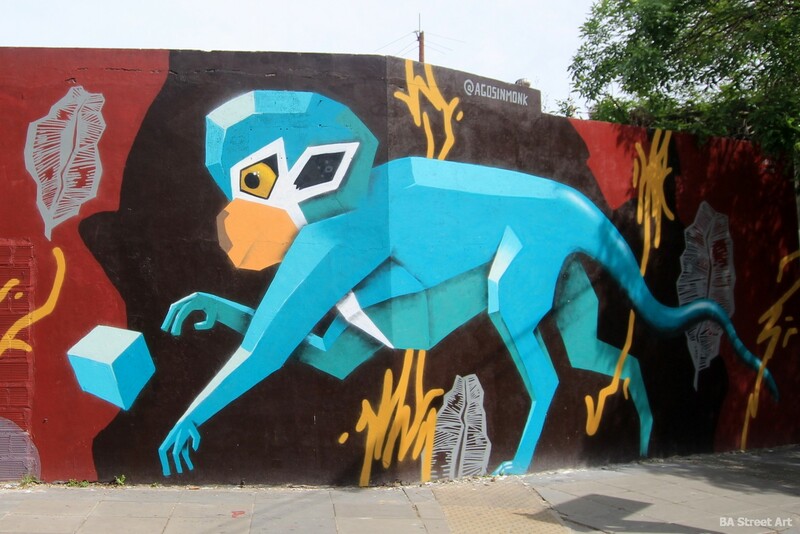 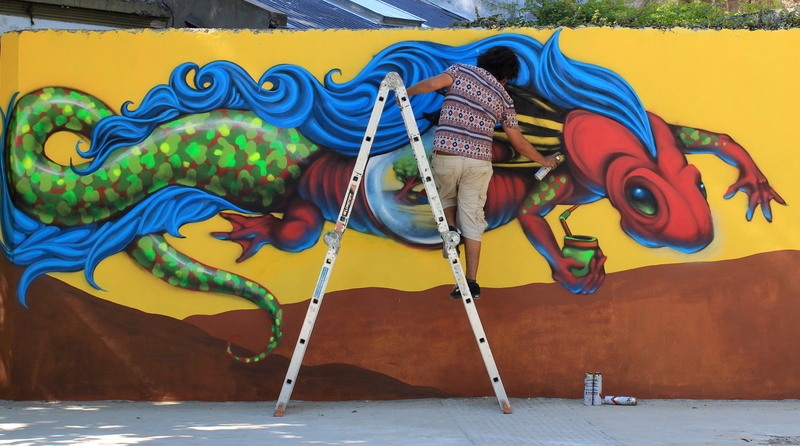 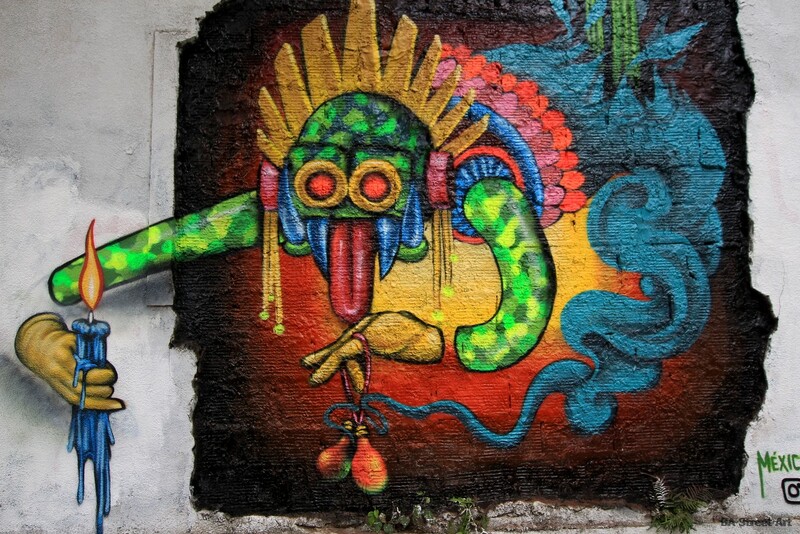 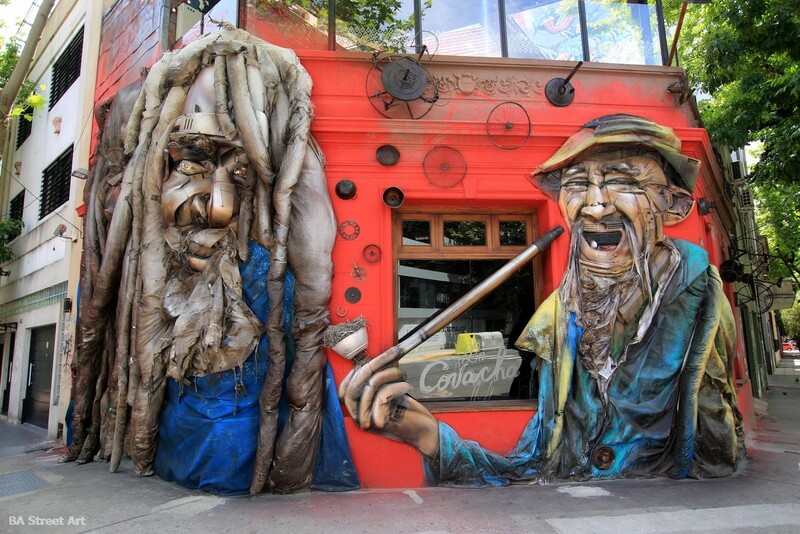 Quack Zean has painted a new mural in Buenos Aires. 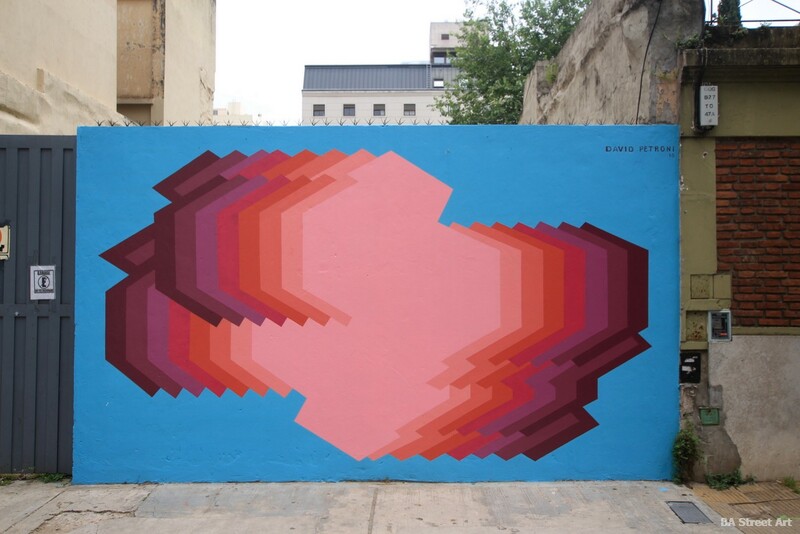 Project organised and sponsored by Buenos Aires Street Art.